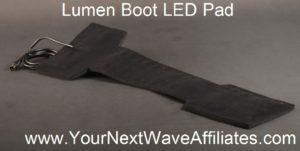 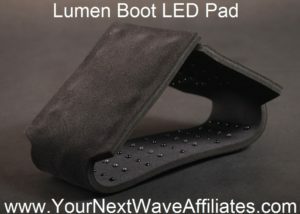 The Lumen Boot Photon Therapy LED Light System comes with a Lumen Dual Port Controller, a Lumen Boot LED Pad, power adapter, carrying case, and manual. 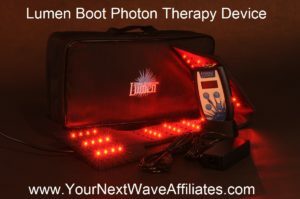 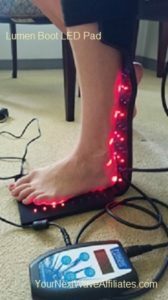 The Lumen Boot Photon Therapy LED Light System has a 30-day, full money-back guarantee*, and is warranted against defects in materials and workmanship for one year! 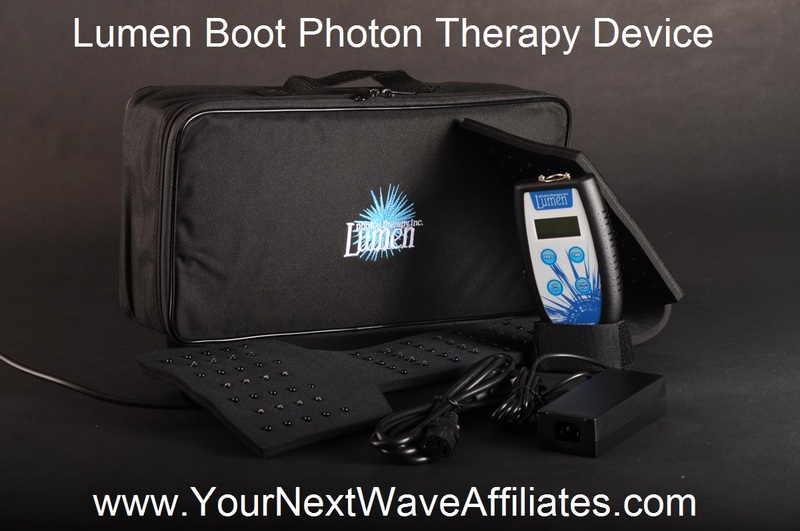 Lumen Boot Photon Therapy LED Light System Includes: (1) Lumen Dual Port Controller, and (1) Lumen Boot LED Pad, Power Supply, Carry Case, Velcro Straps, Manual.